Norma Jean Albright entered into the arms of our Lord on April 9th 2019. Norma was the daughter of Martin and Minnie Green of Jackson Ohio. Husband John David Albright of Marion and granddaughter Sherri Lynn Albright (deceased). Brothers Glenn Wiley of Columbus, Albert Wiley of Baltimore Maryland and sister Irene Cunigan of Union Ohio. She leaves behind children Dave Albright of Berea Ohio and Sharon Albright of Mansfield. Norma loved children, animals, reading and caring for her family. She was very connected to the bible’s teachings on love and understanding. She has written that her greatest loves were her two children. 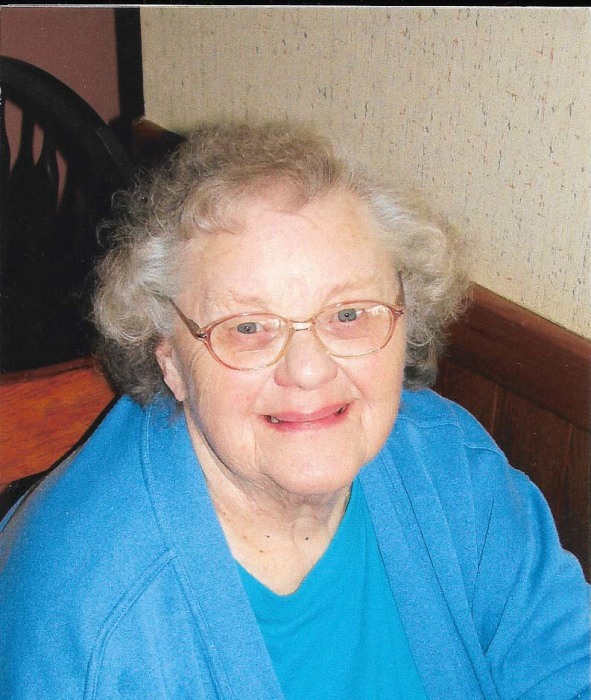 The family of Norma Albright would like to thank the excellent care and amazing love given to her by Heartland Hospice Care and Heartland of Marion nursing home. Services for Norma will be held at Edwards Funeral Service, 318 Mt. Vernon Ave. Marion Ohio. Visiting services Saturday April 13th from 10-11am. Spiritual celebration of her life will begin at 11am. Burial will be at Chapel Heights Memorial Gardens. In lieu of flowers, gifts may be submitted in her name directly to the Marion Area Humane Society, 2264 Richland Rd. Marion Ohio 43302.